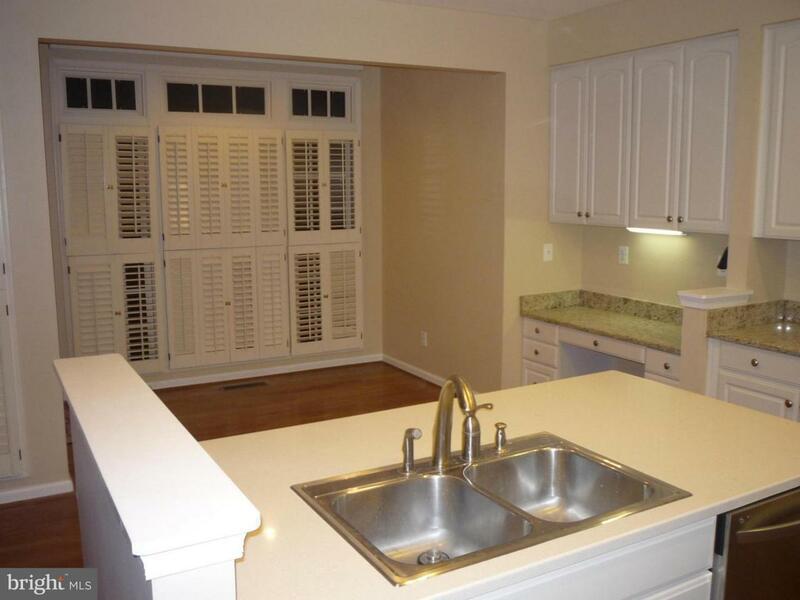 8528 Harvest Oak Drive, VIENNA, VA 22182 (#VAFX100652) :: Eng Garcia Grant & Co. 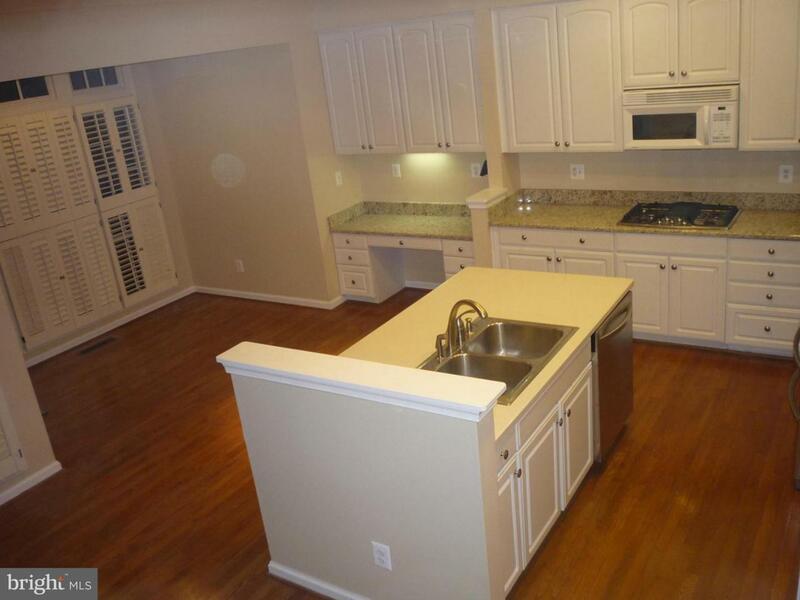 Stunning, brick end-unit townhome with renovated kitchen, brand new SS appliances, granite countertops, backs to trees. Hardwood floors, 9 ft ceilings, MBR Bath w/ cathedral ceiling, separate shower & soaking tub, 2-Car garage, Family Rm with gas FP off Eat-in kitchen, finished LL with gas FP. 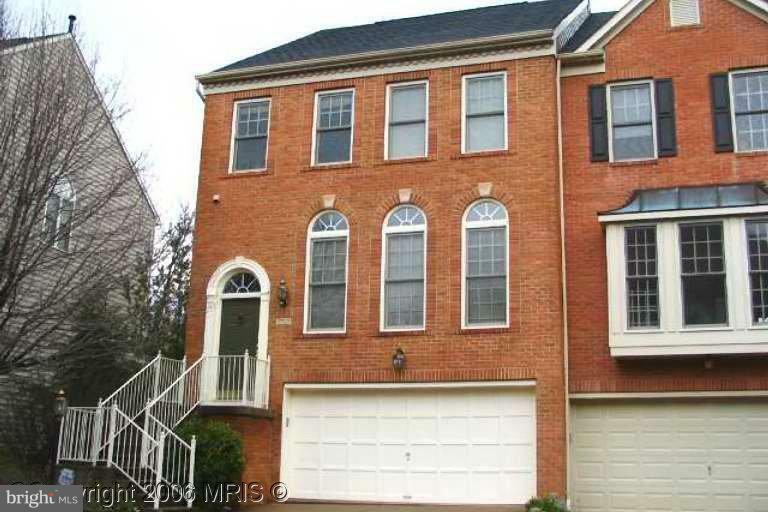 Walking distance to Silver Line Metro station,shopping, restaurants, and 5 min to Tyson Corner Mall.